No two dive buddies are the same – we all know that. So we’ve compiled a list of what PADI Specialties are best suited to what kind of buddy you have. It’s said that wreck diving is like a 3 dimensional history lesson, so there’s no better specialty for your history obsessed buddy. 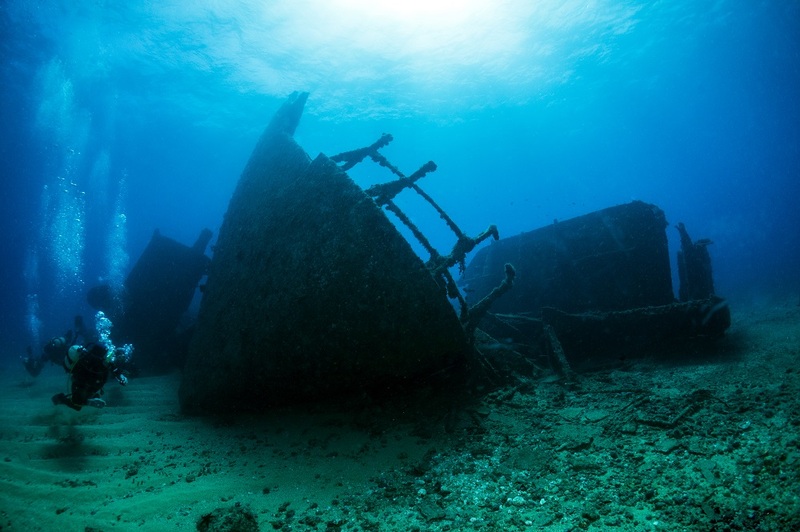 They’ll explore ships, aeroplanes and even cars who have settled at the bottom of the ocean. The PADI Wreck Diver specialty covers safety considerations when navigating and exploring wrecks, using penetration lines and reels and techniques to avoid disturbing the wreck and its inhabitants. We all know this dive buddy. One minute they’re standing on the boat wearing a hat and holding their camera and the next minute both things are gone. The PADI Search and Recovery Diver specialty is the perfect course for them (or even you if you intend to continue diving with them). This specialty teaches search patterns using a compass and natural navigation, how to use a lift bag for large or heavy objects and other recovery methods. Similar to the dive buddy above, is the buddy who has no sense of direction. You know, the one that makes you surface 10 metres from the boat or tries to get you to turn left instead of right. Thankfully, the PADI Underwater Navigator specialty, will teach them methods to estimate distance underwater, compass navigation and underwater map making among others. 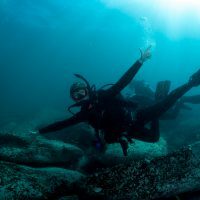 Does your dive buddy spends the entire dive taking photos only to return to shore with blurry pictures? Or pictures that don’t have anything in frame? 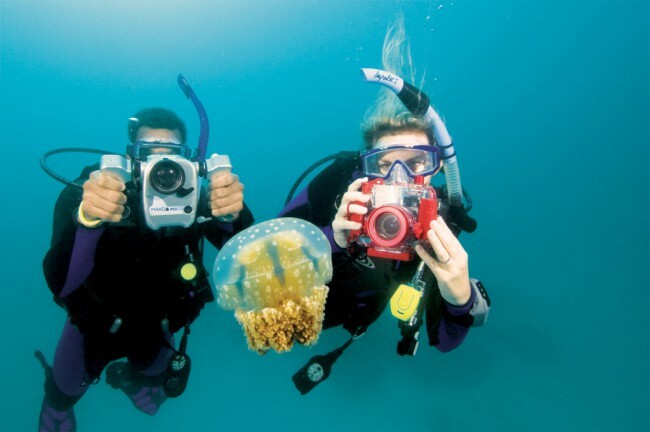 Well, you might want to suggest they take the PADI Digital Underwater Photographer specialty. It covers choosing the right underwater camera system, principles for good composition and practical techniques to take great underwater photos. 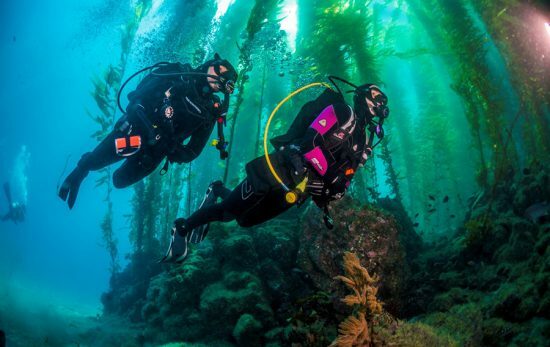 For some dive buddies, no dive is ever long enough. With the PADI Enriched Air Diver specialty, they can extend their bottom time! 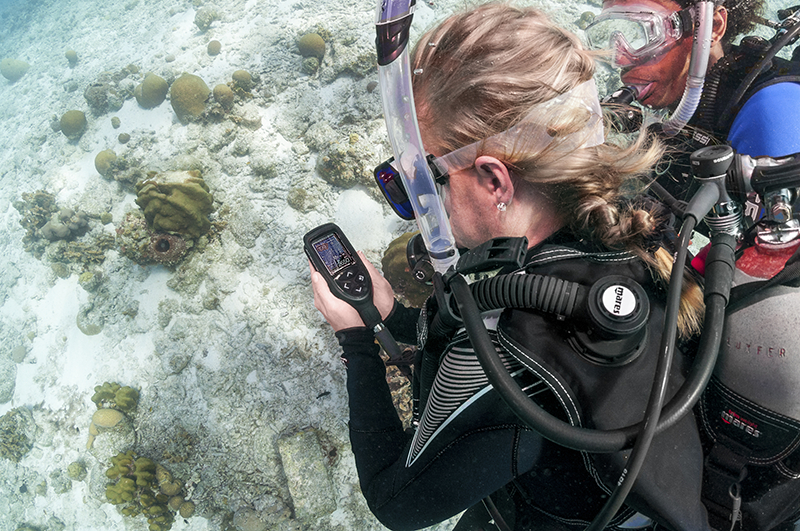 During a practical session, you’ll discuss managing oxygen exposure, practice analysing oxygen content in your scuba tank and set your dive computer for diving with enriched air nitrox. Does your dive buddy sleep all day and stay up all night? No judgement here! Night is a completely different experience and some people find it much more thrilling than diving in the daylight. By taking the PADI Night Diver specialty your buddy (and you) will practice light handling and communication skills, entering, exiting and navigating in the dark. You’ll also learn how to identify the difference in plant and animal behaviour at night. So your buddy isn’t exactly a diver. No problem! They can still share your love for the underwater world by taking a non-diving PADI specialty. 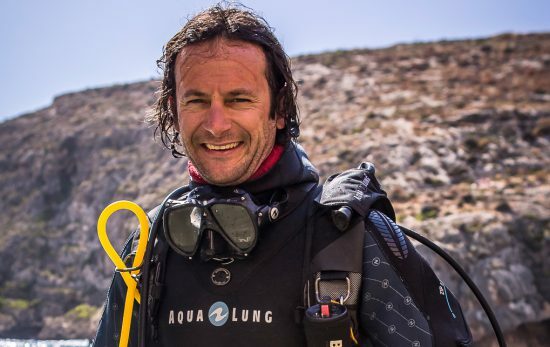 The Project AWARE specialist course unites scuba divers and make a difference. It teaches them about environmental issues in the ocean commons and coastal zones, fisheries challenges, sustainability and coral reef problems. Most importantly it teaches how you can protect our aquatic environments. 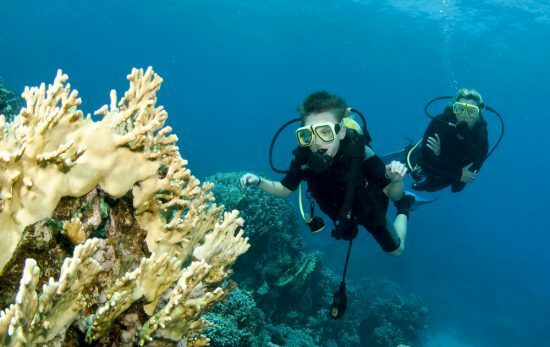 Another non-diving specialty is the Project AWARE Coral Reef Conservation course. 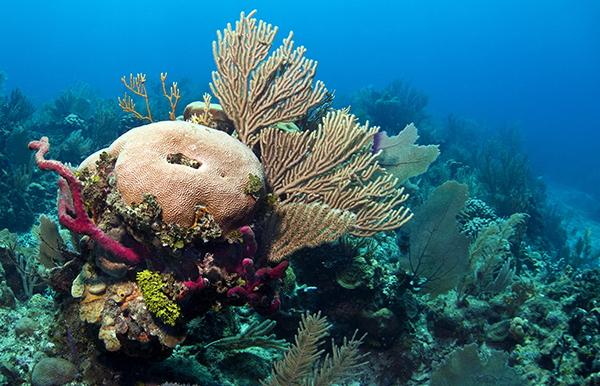 This course teaches participants about how coral reefs function, why they’re so important and why they’re in trouble. Of course, you’ll also learn how you can prevent things from getting worse. Your buddy (and you) can enrol in any of these PADI specialties at your local PADI Dive Shop. Did you know that you can get a taste for some of these specialties by taking the PADI Advanced Open Water Diver course?